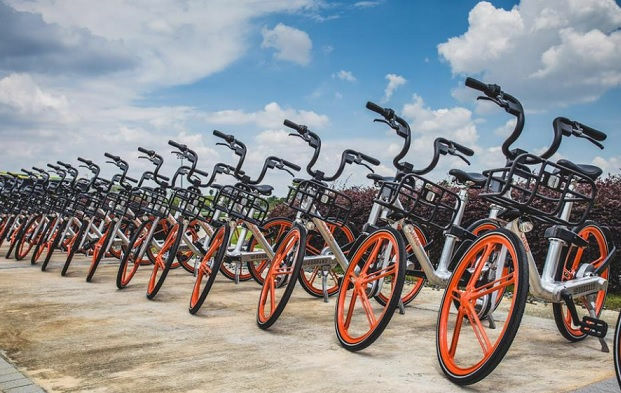 Beijing-based bike-sharing startup Mobike has recently picked up an undisclosed amount of investment from Japan’s messaging app Line. With this funding, Mobike is aiming to expand its user base and further strengthen its growth in Japan. After the deal is finalised, Line Corporation will be holding less than 20 percent of Mobike Japan stake. With almost 71 million users in the country, Line is Japan’s most popular messaging app and last year it had secured $1 billion funding. With this strategic partnership, both companies aiming to promote the use of dockless bike rentals in Japan. The service is convenient and eco-friendly. Now Line users will be able to rent a Mobike bike from within the messaging app by scanning the bike’s QR code and then pay right from the app using the company’s Line Pay account or other payment methods. LINE is the clear leader in Japan’s social media space, with a strong culture of innovation and creativity, and therefore, is the perfect partner to support our ambitious growth plans in Japan… We will be able to provide tens of millions of LINE users with a seamless and localized experience for finding, unlocking and paying for bikes with the LINE app. Our ambition in Japan is to work with industry-leading Japanese partners like LINE, as well as local governments and communities, to bring Mobike to more cities in Japan and to set the global standard for bike-sharing. 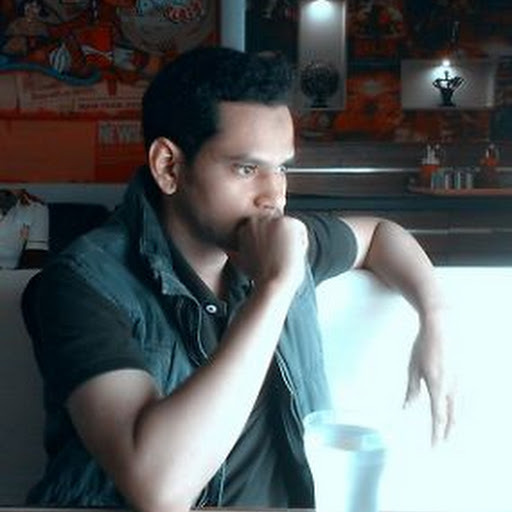 CSS is already pasted in the blogger.